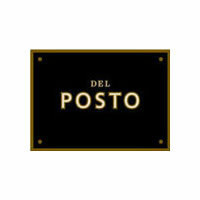 Del Posto is the richest and most refined creation of Mario Batali, Joe Bastianich, Lidia Bastianich and partner/Executive Chef Mark Ladner. This extra-fine Chelsea restaurant from The Batali-Bastianich team sets the bar for fine Italian dining with superlative food and wine, attention-to-detail service and a magnificent, marble-and-mahogany setting replete with balcony seating, private party spaces and live piano. The prices are steep, but this special-occasion magnet is worth the splurge. Offers Vero Water to their guests for $6 per bottle. 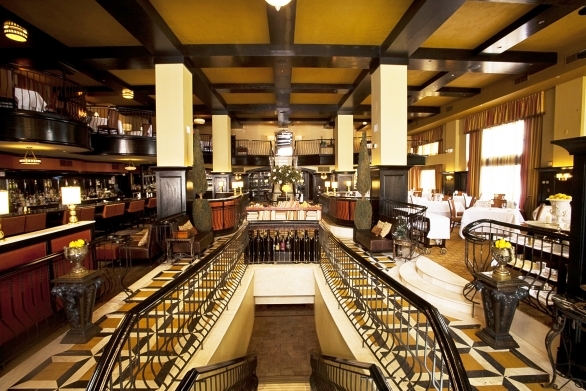 Of Note: In October of 2010, Del Posto received a glowing four-star review from The New York Times, the first Italian restaurant to do so in nearly 40 years. It also holds the coveted Relais & Chateux distinction, a 5 Diamond Award from AAA, and the Grand Award from the Wine Spectator.